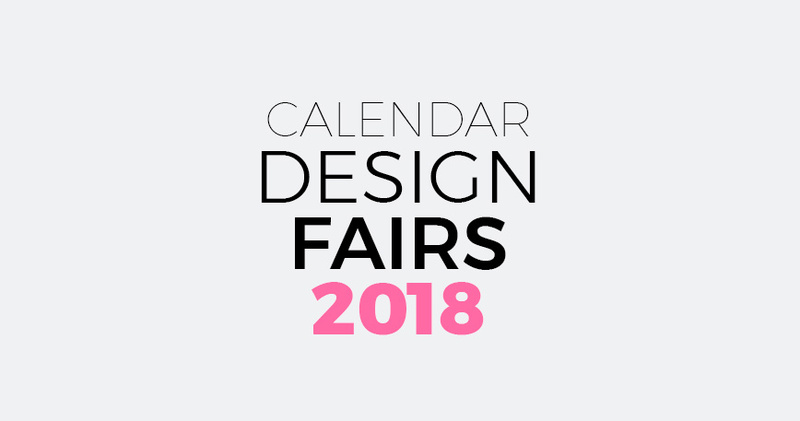 I have prepared a calendar list of the most important furniture trade fair, interior design fairs and design events of 2018 in the world. Updated 25/11/2018 – This calendar list of fairs and events picks the best of the following fiels: design, furniture, decoration, lighting, home deco, materials and interiorism of 2018. If you see that some event or fair is missing, contact me and I will add in the calendar.